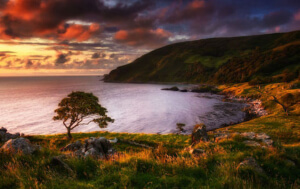 The jagged stretch of the Wild Atlantic Way, leading from Donegal Town through Sligo to far-flung Erris in Mayo, is renowned for its surf and attracts some of the world's top waveriders. But that’s only the beginning. 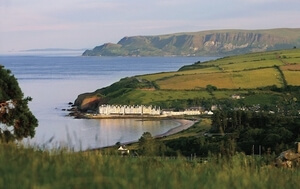 There’s a cultural richness along the Surf Coast too, from the Neolithic Céide Fields to a lively festival scene and, of course, the legacy of poet WB Yeats, who immortalised the landscapes of his childhood in some of his best known works – including the Lake Isle of Inishfree. 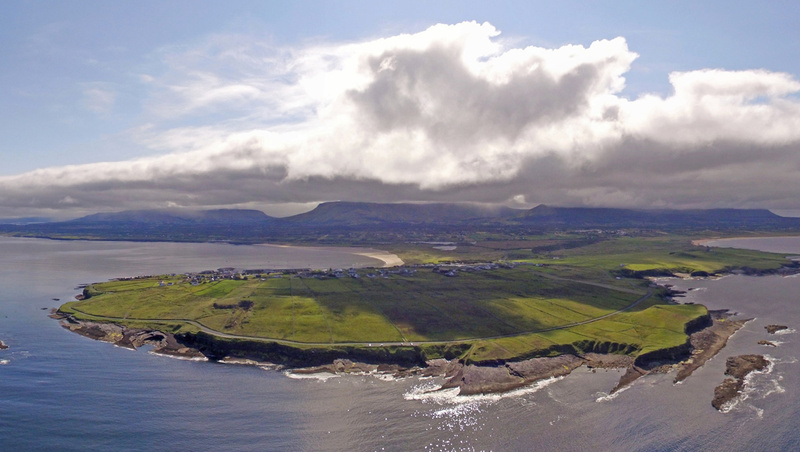 Land and sea come together to create something truly special at Mullaghmore Head. 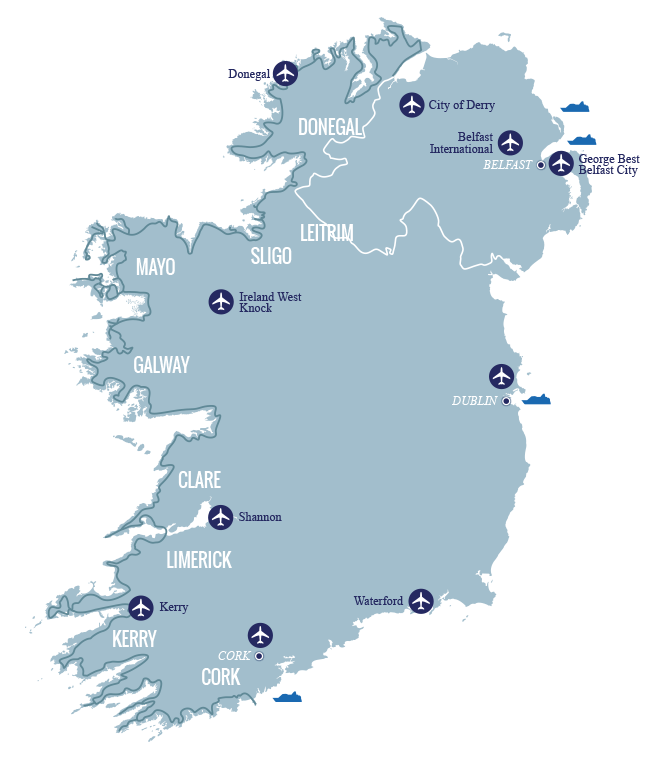 This is the home of big wave surfing in Ireland, and surfers come from all over the world to test their skills against epic waves. But there's more to Mullaghmore. 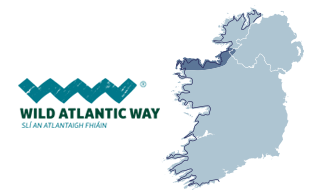 There are boat trips to the 6th century monastic ruins on Inishmurray Island; Classiebawn Castle dominating the surrounding landscape with its Gothic splendour; and nearby Ben Bulben, the flat-topped mountain famed in Irish mythology and the poetry of WB Yeats. This must be every rider’s dream. 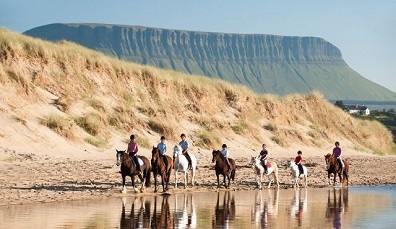 Canter along the beautiful unspoilt beaches of County Sligo with the wind in your hair and the sand rushing by beneath you. 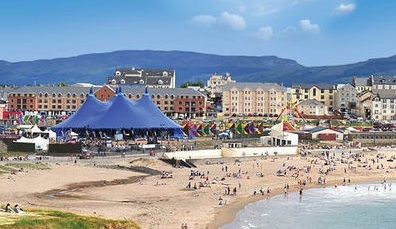 Party by the sea at this unique festival in Bundoran, Ireland's unofficial surf capital. 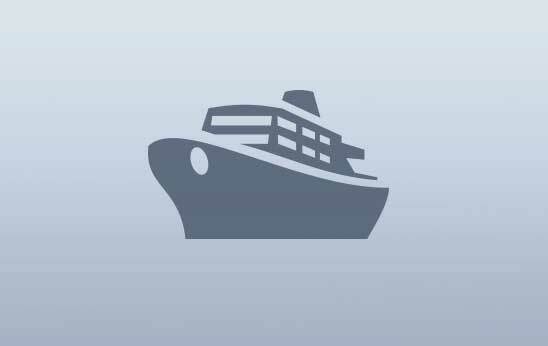 By day, you can brave the Atlantic waves. 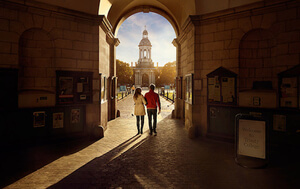 By night, just soak up the carnival atmosphere. 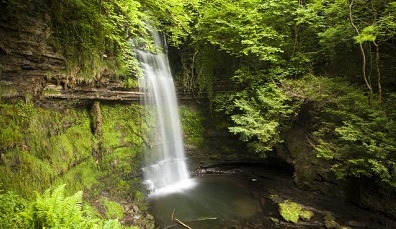 Wander through the woods around Glencar Lake and you'll come across this glorious waterfall, made famous by WB Yeats in his poem “The Stolen Child”. Downpatrick Head in County Mayo is a spectacular headland of great beauty 38 metres (125 feet) above the sea. The ruins of a church, stone cross and holy well mark the site of an earlier church founded by Saint Patrick. 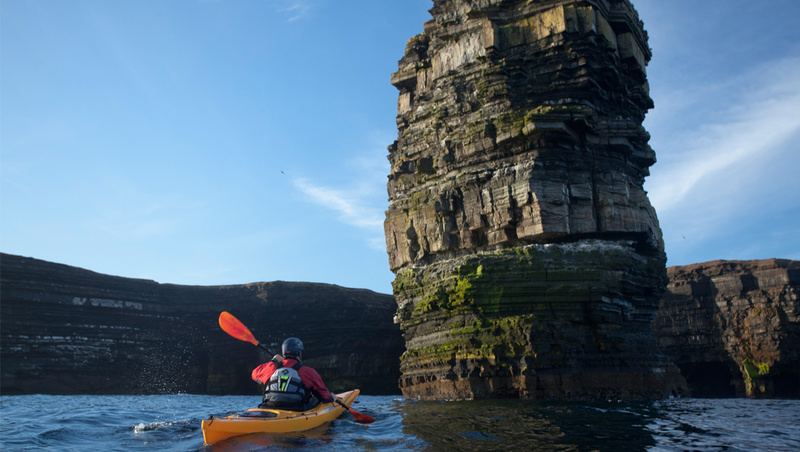 Then there’s the impressive sea stack known as Dún Briste. 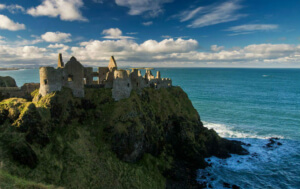 Legend says the people living there were rescued using ships’ ropes when high seas separated the stack from the mainland in 1393. 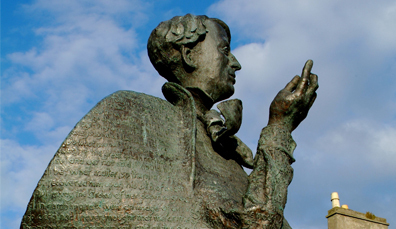 Dine in Sligo, the very heart of Yeats country, in the Brennan family home where you can enjoy the best of Irish food while listening to the poetry of William Butler Yeats. 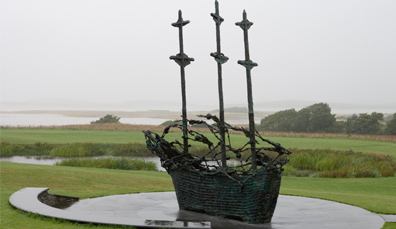 Art and nature work in perfect harmony along Tír Sáile, North Mayo's fascinating sculpture trail where you can discover the culture and the soul of this remote region. 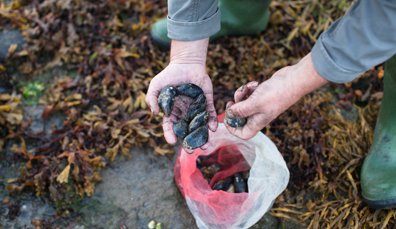 Spend an afternoon with Denis Quinn of Wild Atlantic Cultural Tours foraging for food along the shores of Killala Bay in County Mayo – then feast on what you’ve found.